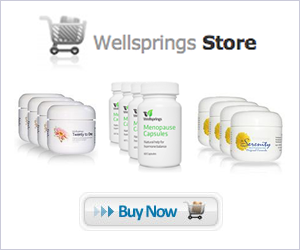 Wellsprings creams are available exclusively from our online store. We ship to all countries except the USA and accept payment in most currencies through all major credit cards as well as PayPal. Wellsprings creams are NOT sold through retailers in any country.